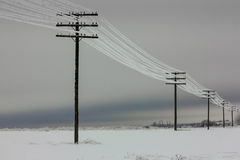 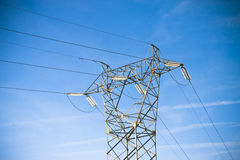 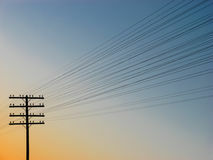 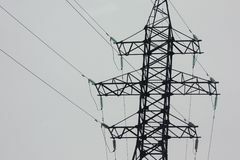 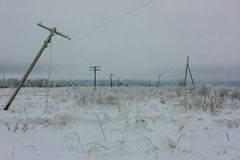 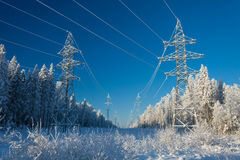 Electricity transmission power lines on winter background High voltage tower. 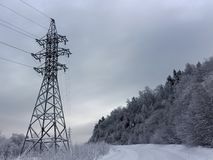 Electricity transmission power lines on winter background High voltage tower. 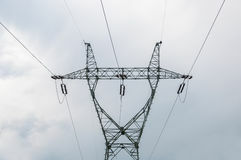 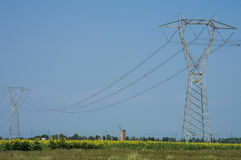 Metal electricity transmission pylon. 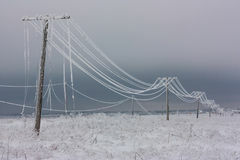 Cable tray outside with telecommunications cables, optic fiber, power cables and transmitter data cables from antennas Electric power transmission Silhouette of power-transmission pole with wires Broken phase electrical power lines with hoarfrost on the wooden electric poles on countryside in the winter after storm Broken phase electrical power lines with hoarfrost on the wooden electric poles on countryside in the winter after storm Electrical power lines with hoarfrost on the wooden electric poles on countryside in the winter, Electricity transmission power lines on winter background High voltage tower. 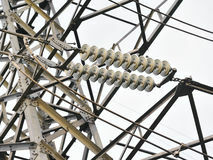 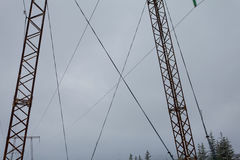 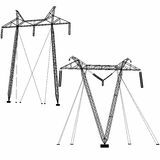 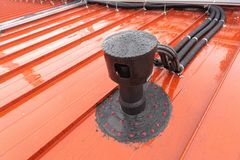 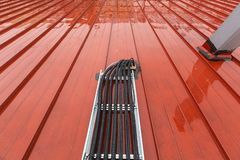 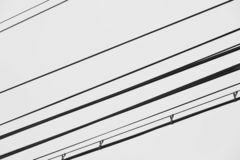 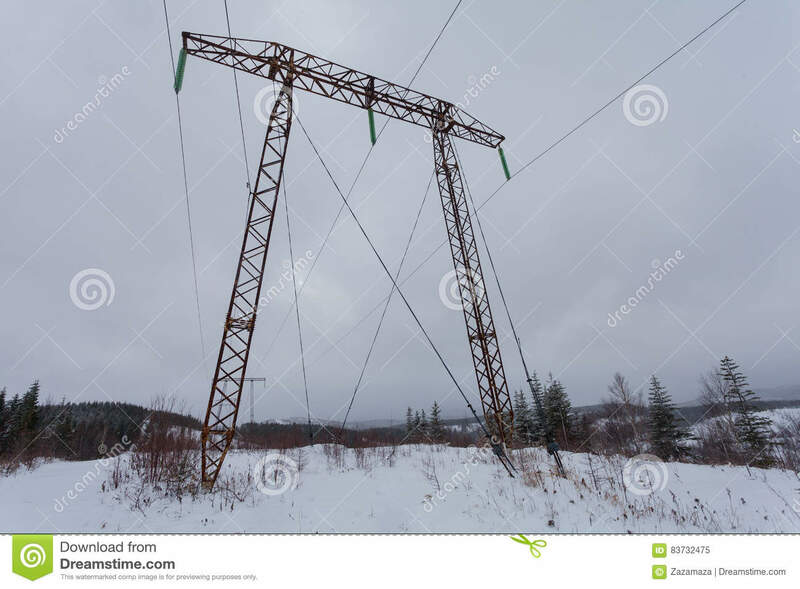 Cable tray outside with telecommunications cables, optic fiber, power cables and transmitter data cables from antennas Electricity transmission power lines on winter background High voltage tower. 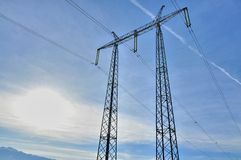 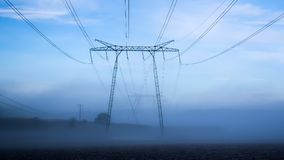 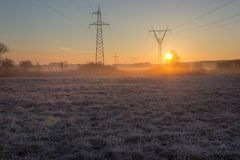 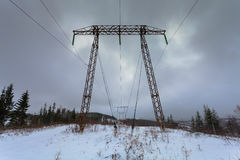 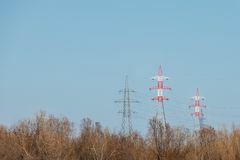 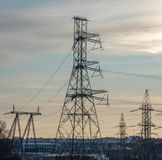 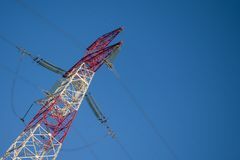 Electricity transmission power lines on winter background High voltage tower.Electricity transmission power lines on winter background High voltage tower.